Mr. Atcachunas was born and raised in South Plainfield, New Jersey. As a child and through his high school years, Mr. Atcachunas was an avid baseball player. Upon his graduation from South Plainfield High School in 1999, he earned the distinction of All-County, and All-Area Honorable Mention as a pitcher/designated hitter. After high school, Mr. Atcachunas was accepted to The University of Tampa. While at UT, Mr. Atcachunas “walked-on” to the Spartan baseball team and played from 1999-2001. After two years of playing NCAA baseball, Mr. Atcachunas decided to become an attorney. In addition to Law Review, Mr. Atcachunas was also the founding president of the Barry University School of Law Federalist Society. As a member of the Federalist Society, Mr. Atcachunas had the opportunity and the privilege to meet with such dignitaries as United States Supreme Court Justice Clarence Thomas, Former Solicitor General Theodore Olson, United States Court of Appeals for the 7th Circuit Justice Frank Easterbrook, and the Senior Speechwriter for President George W. Bush and Vice President Richard Cheney, John P. McConnell. 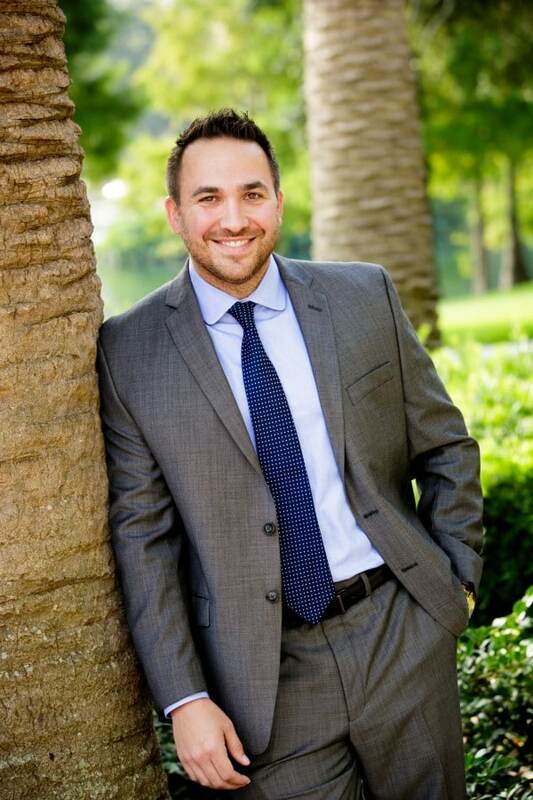 Prior to forming the firm, Mr. Atcachunas was an Assistant State Attorney (Prosecutor) in Orlando, Florida. He then became an associate at a private criminal defense firm in Orlando from 2006-2011 where he mastered his trial skills and handled thousands of cases ranging from Attempted Murder to Petit Theft. Aside from the legal aspect of his life, Mr. Atcachunas enjoys weightlifting, playing golf and various spectator sports.